Let your journey begin with East Cork Limousines and Wedding Cars. 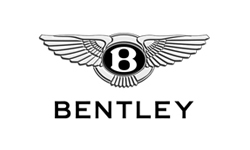 Travel in luxury and style in an elegant Silver Chrysler (Baby Bentley), classy Silver Stretch Limousine, a stunning navy and silver Beauford Vintage or a sleek White BMW 7 Series to tie the knot and make memories for life. Whether you’re planning a traditional wedding or a low-key celebration, stepping out of a beautiful wedding car will make the arrival of the bride, groom, bridesmaids or any member of the wedding party extra special. 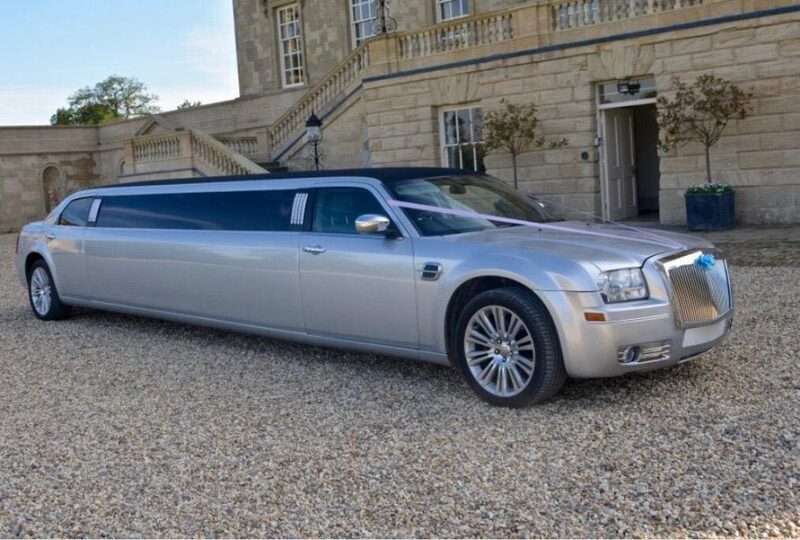 East Cork Limousines and Wedding Cars are here to make your travel arrangements for the Big Day both stylish and hassle free. 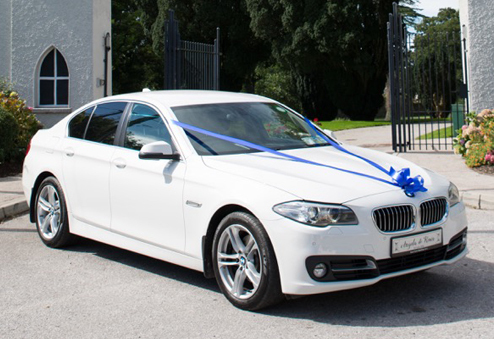 Based in East Cork we offer a high quality, professional wedding car service throughout Ireland. Being a family business we know the value of the memories created on special occasions, especially weddings. 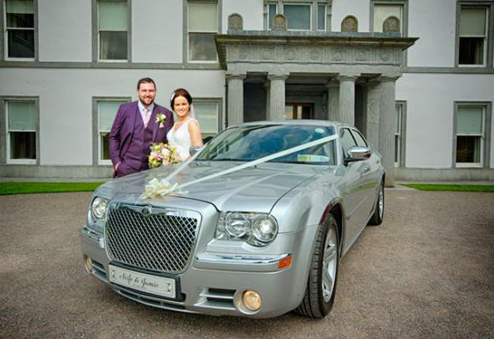 Why choose East Cork Limousines and Wedding Cars? Our luxurious wedding cars are in pristine condition inside and out. 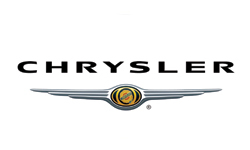 Our chauffeurs, while professional and courteous are also warm and friendly. This is your special day, we want to help you to relax and savour every moment. 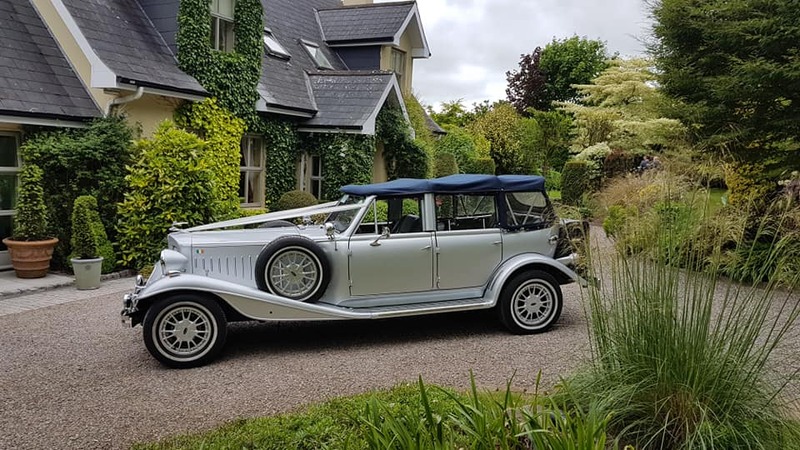 We dress the wedding cars to compliment the bridal party with ribbons and special ‘Our Wedding Day’ number plate, or if you wish we can arrange personalised number plates for an additional cost. The Silver Chrysler has crystal clear windows showing off the beautiful bride as she is transported to her wedding venue. Enjoy our complimentary bubbly for your first celebratory drink, and those few precious moments alone before the partying begins. If the Irish weather dares to be inclement we have plenty of very large umbrellas to ward off the raindrops! At East Cork Limousines and Wedding Cars we have both a minibus and taxis equipped to carry wheelchairs should any members of the wedding party or any wedding guests require wheelchair transport. Contact Seanie today to set a date or fill in the Enquiry Form below. 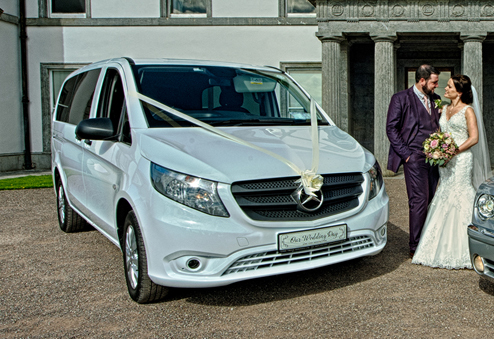 Arrive in style and book your luxury wedding car today. 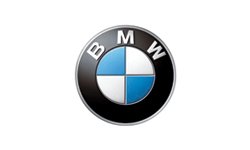 Please contact us to discuss packages and availability of cars.